Young German Graduate Teaching you German ! ... in better Accent . let me know . . 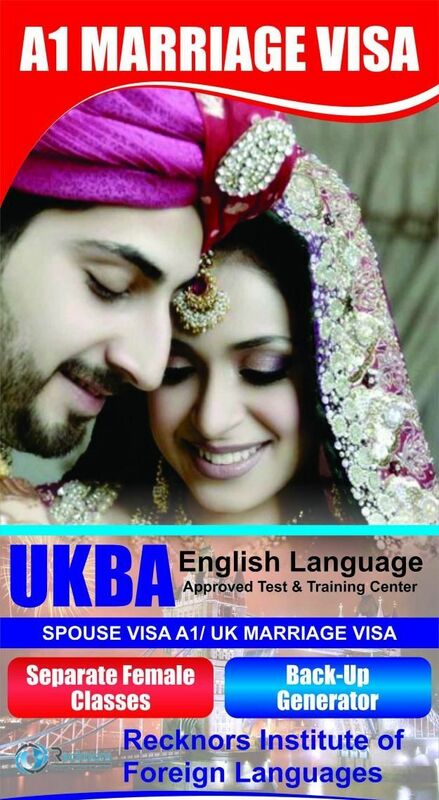 Very First time in mutan, spoken english course at your home. Lady teachers are aldo available for ladies. ... Your Spoken English Enormously! 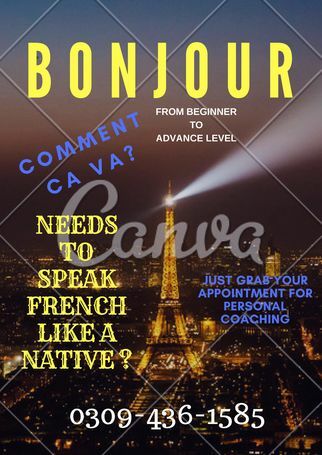 Speak French Like A Native !